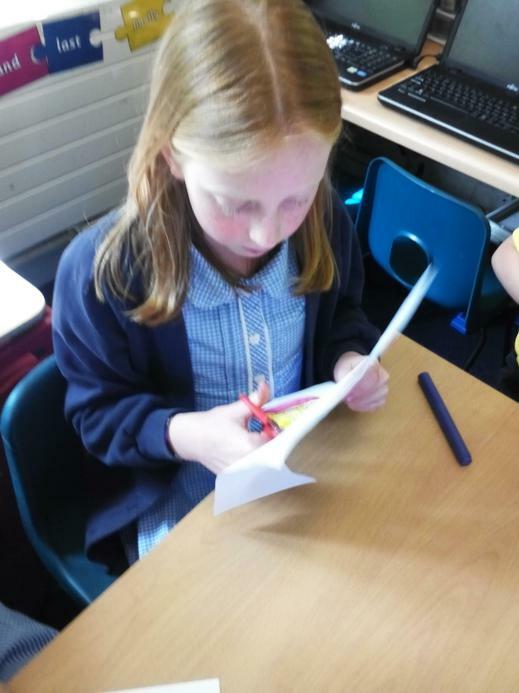 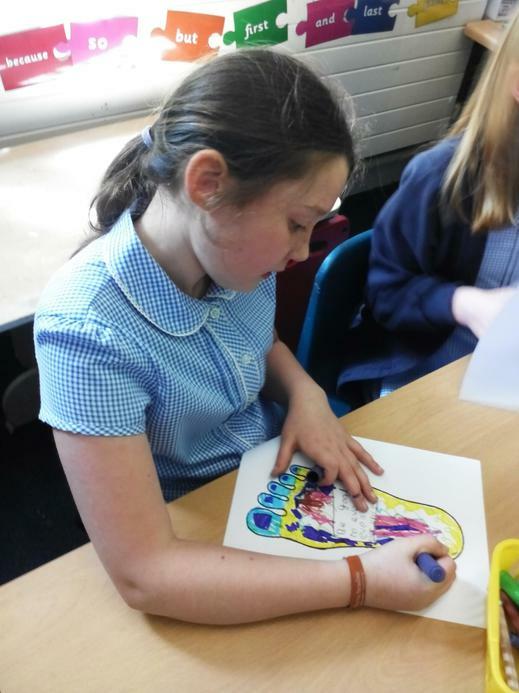 We have all had a wonderful day today, we have had one of our reflection days. 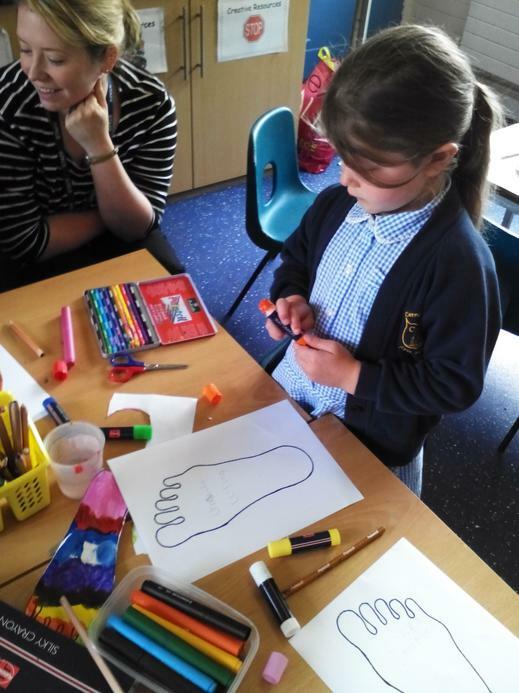 Today's theme was 'Walking in Jesus' Footsteps.' 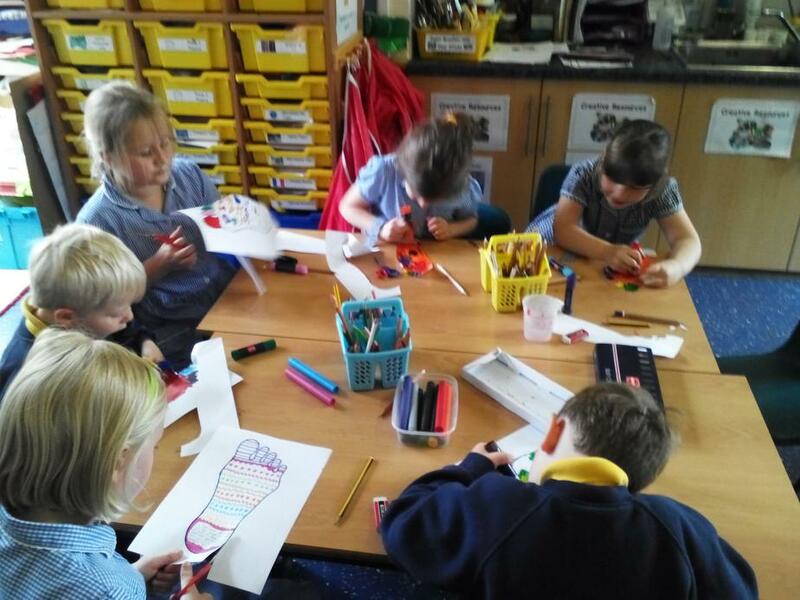 The whole school was split into mixed age groups and went to each class to experience a different aspect of what it means to walk in Jesus' footprints. 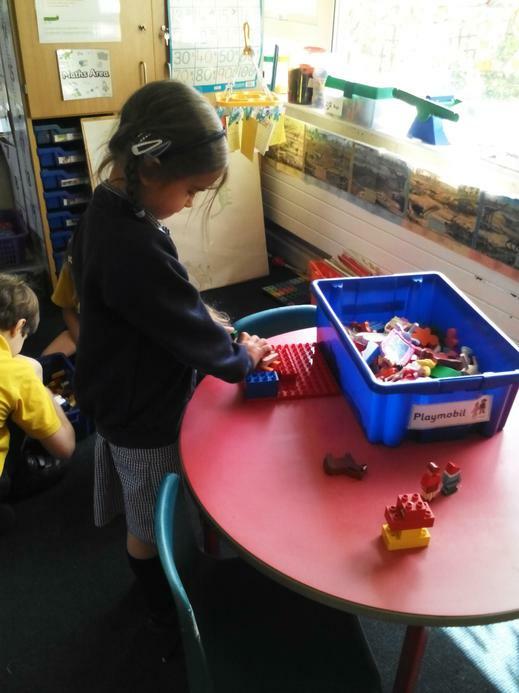 In Giant class I read the story of The Good Samaritan and also showed the children a Lego video of the story before discussing what we can take from the story and how we can live our lives the way Jesus would want us to. 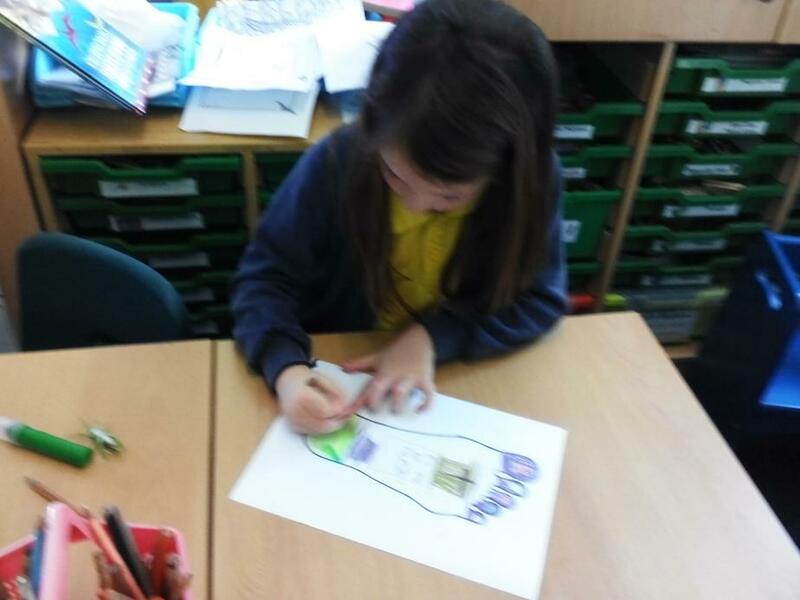 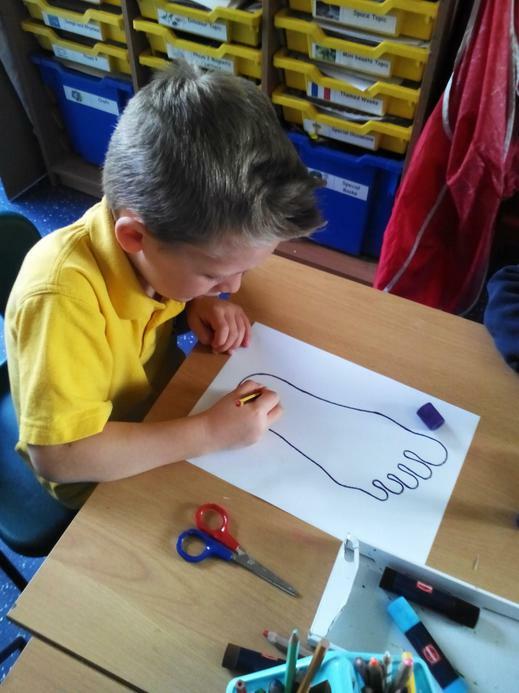 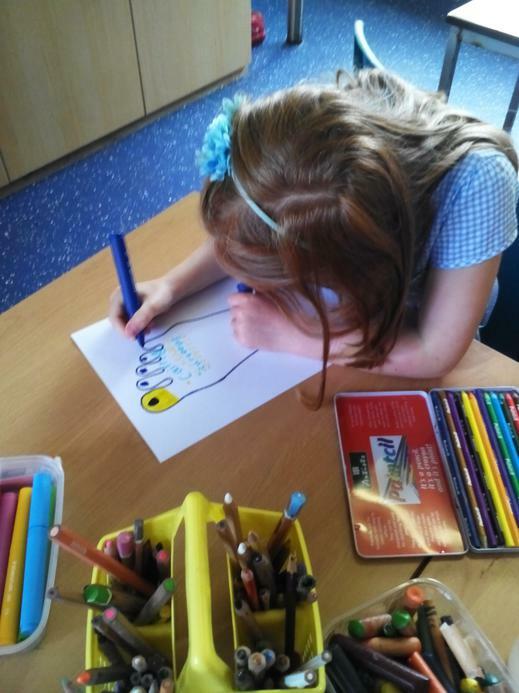 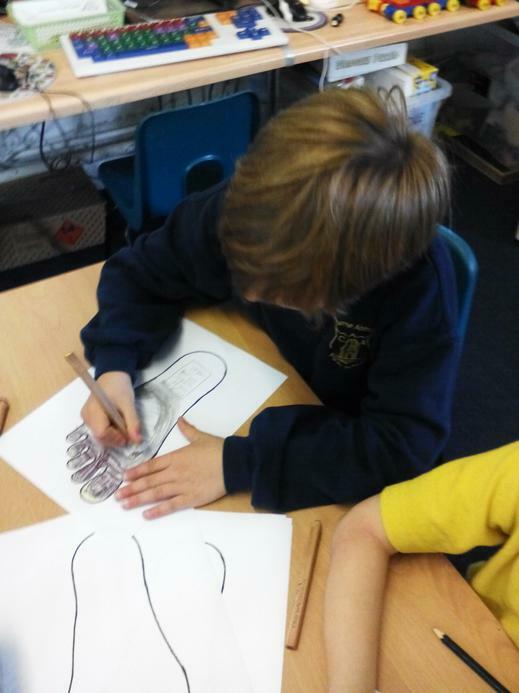 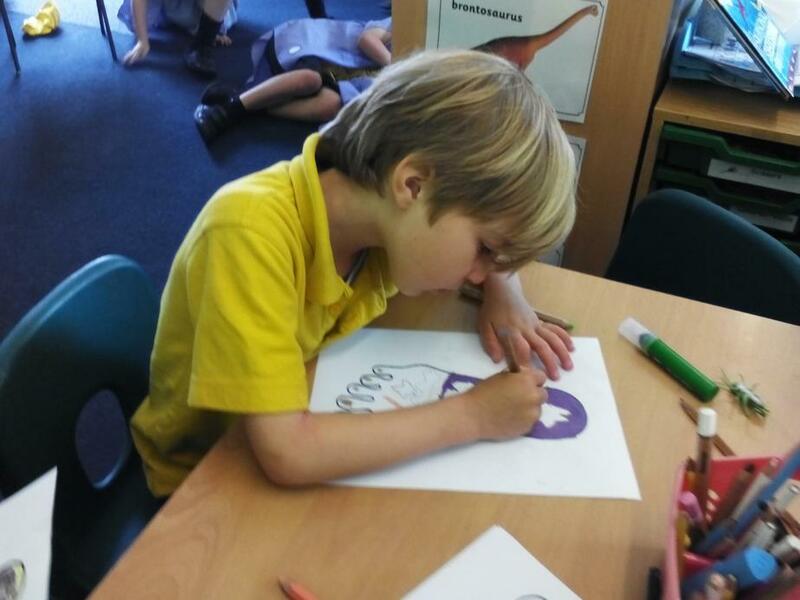 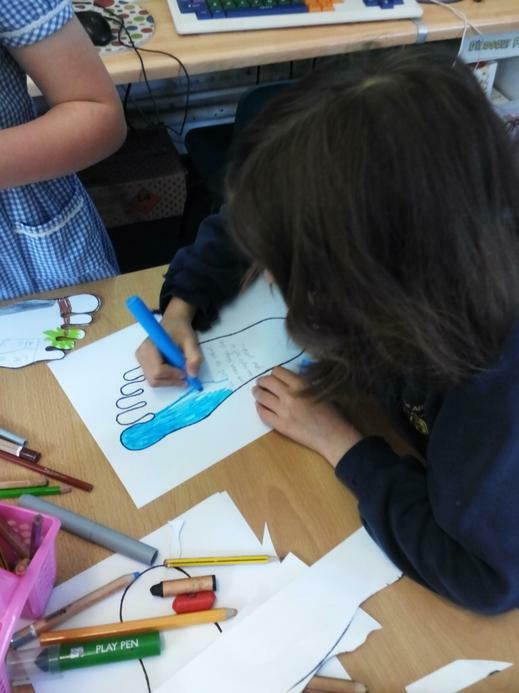 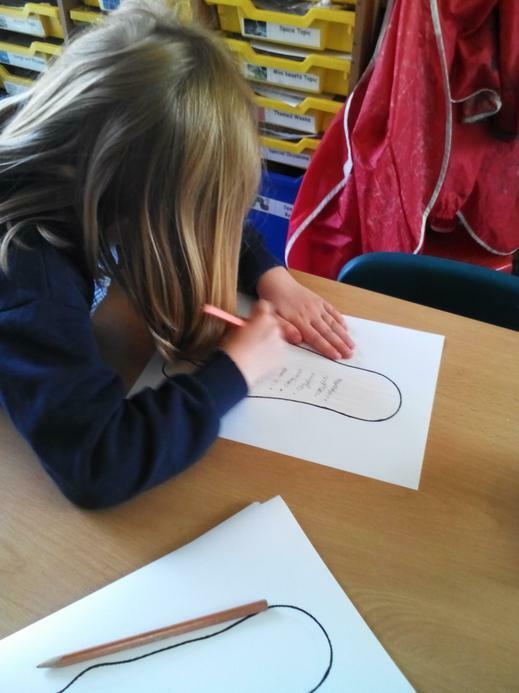 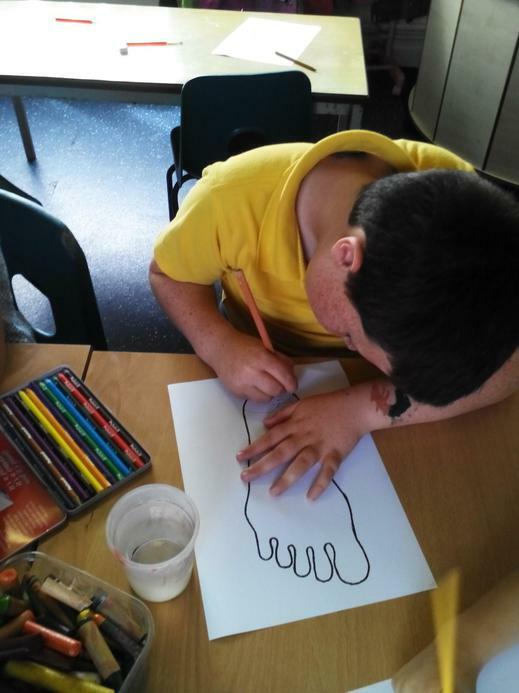 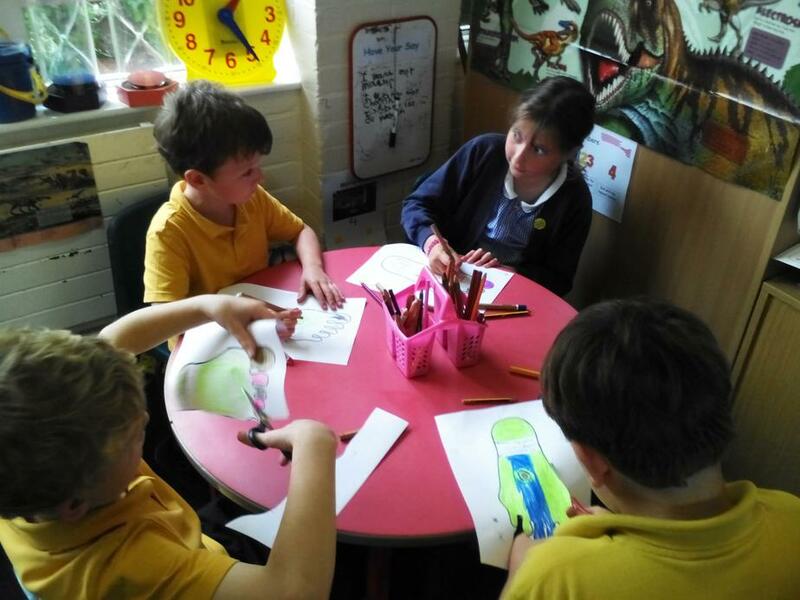 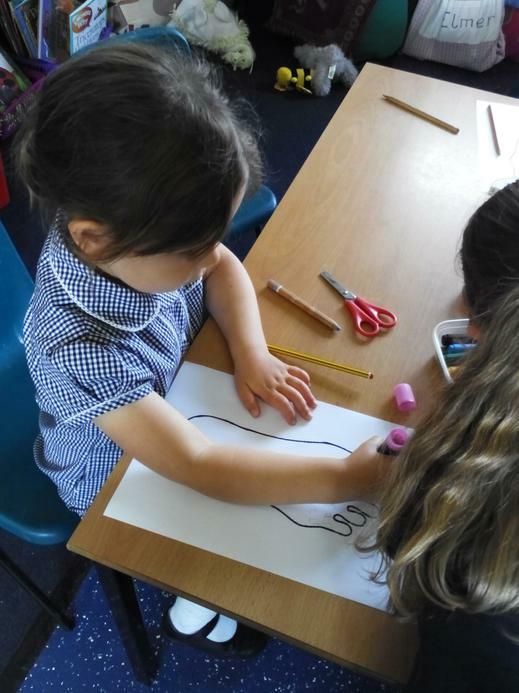 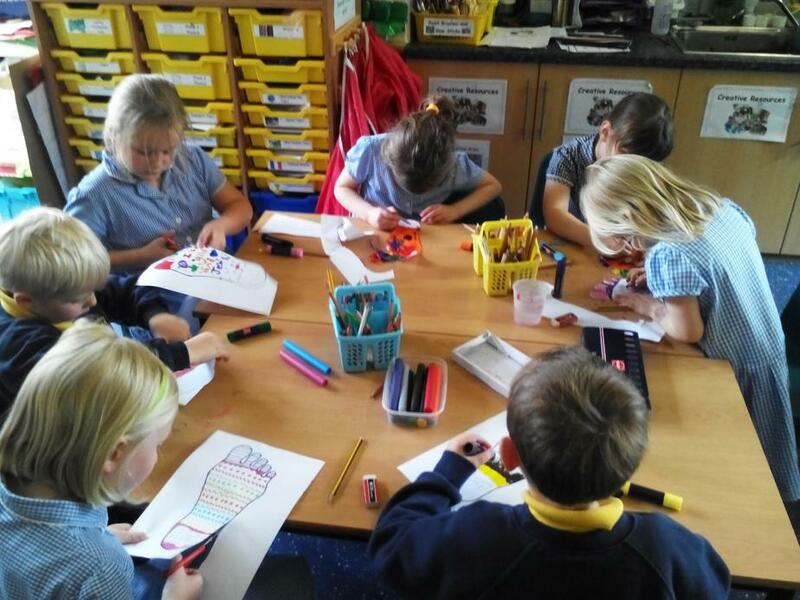 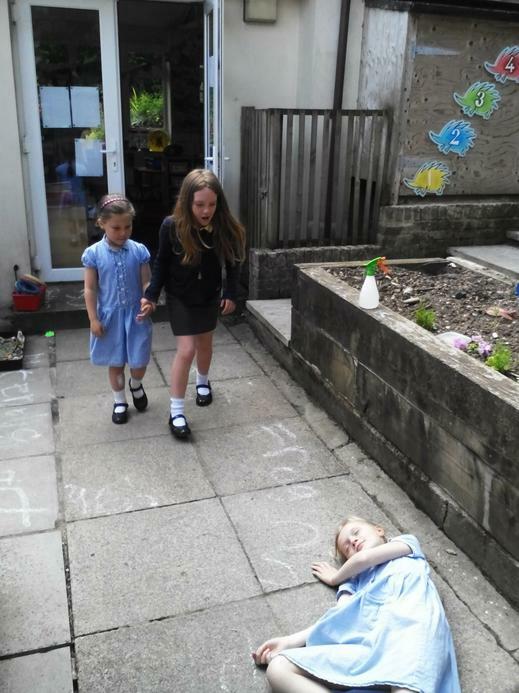 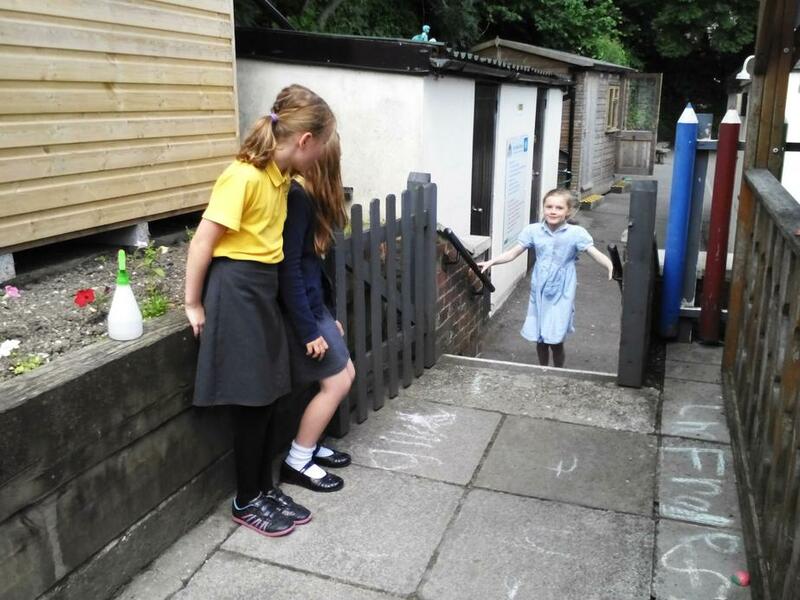 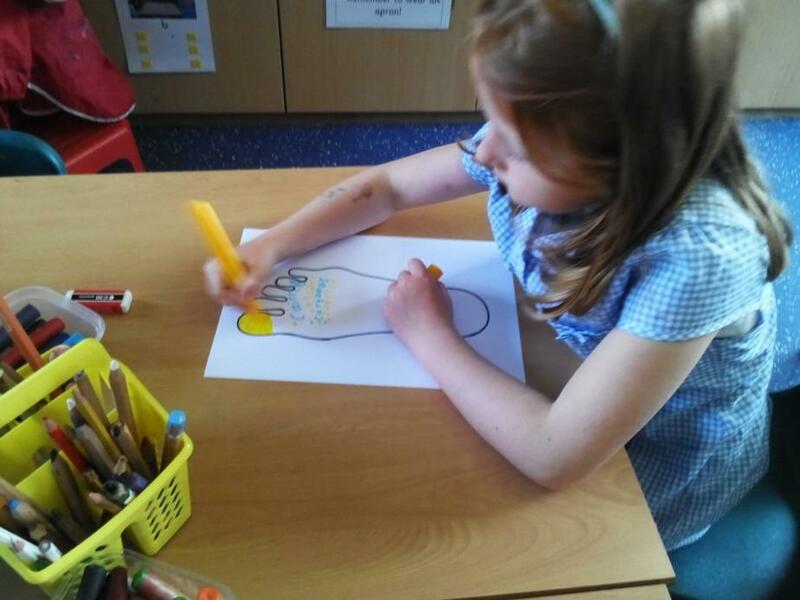 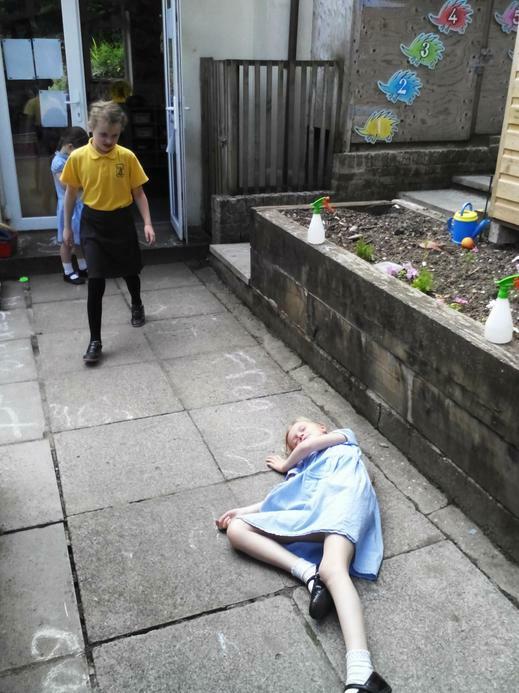 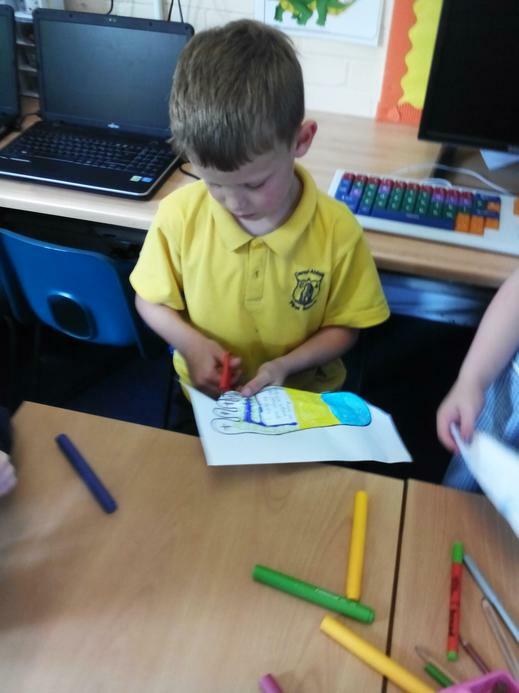 Each group considered the story and it's meaning very carefully and then they wrote what their reflection was on a footprint which we will put up around our school hall to remind us of following Jesus' teachings. 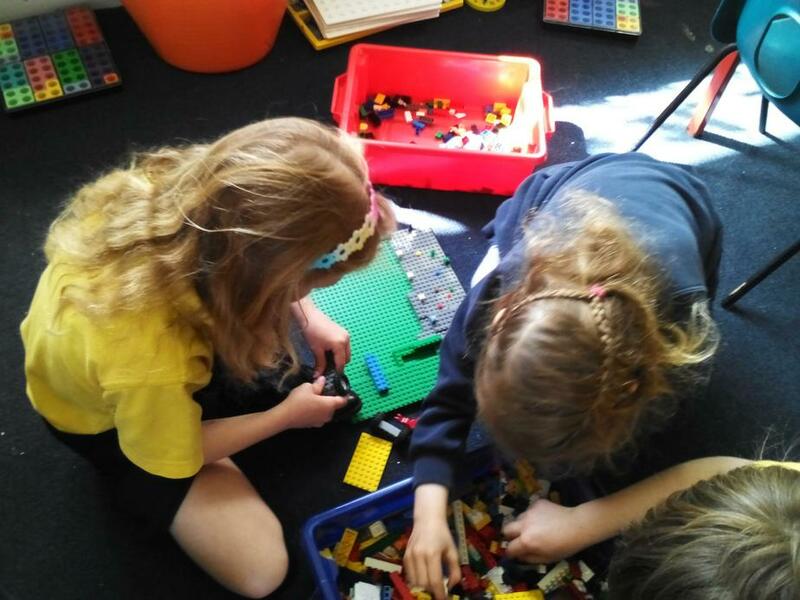 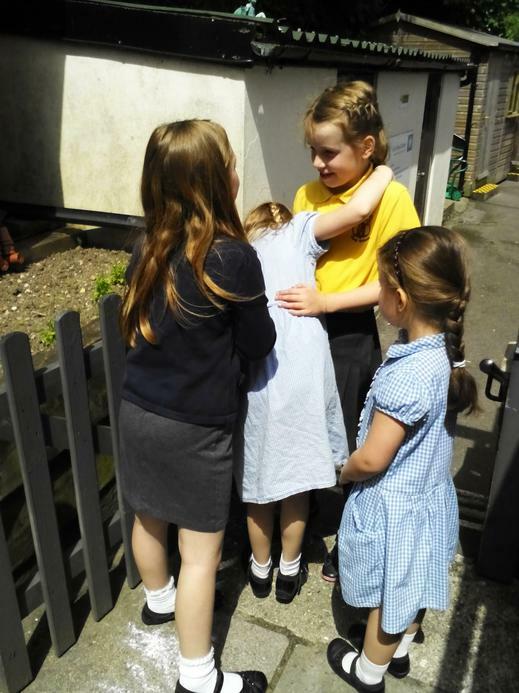 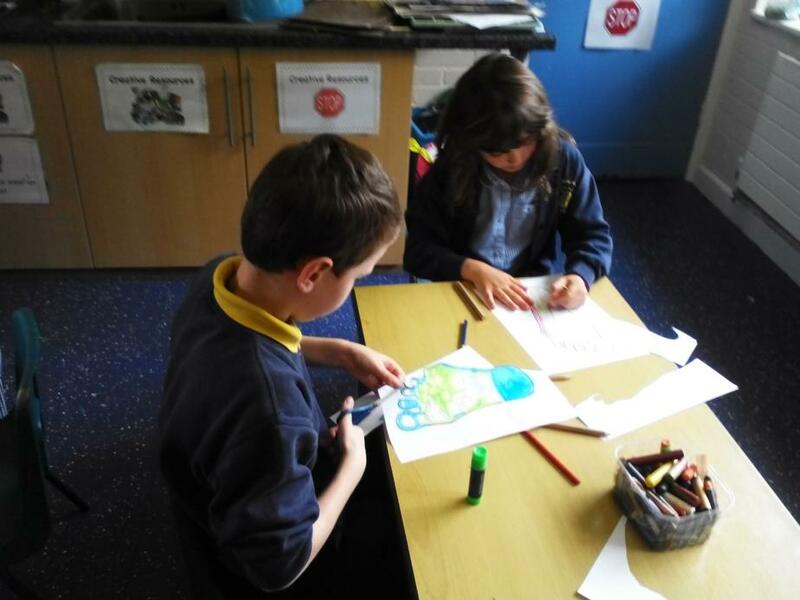 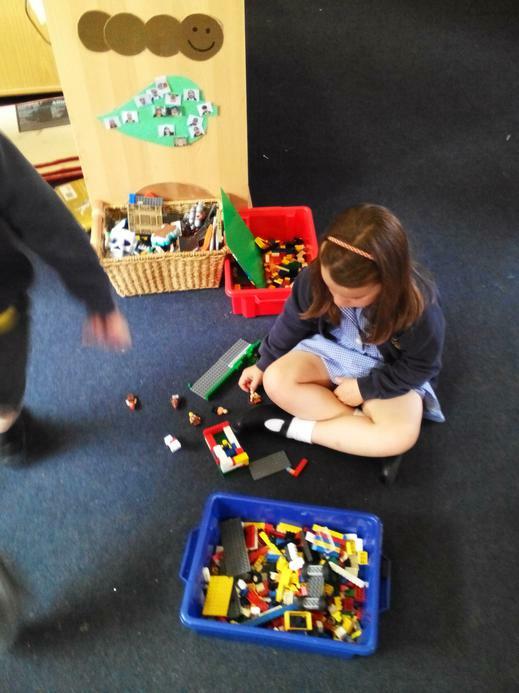 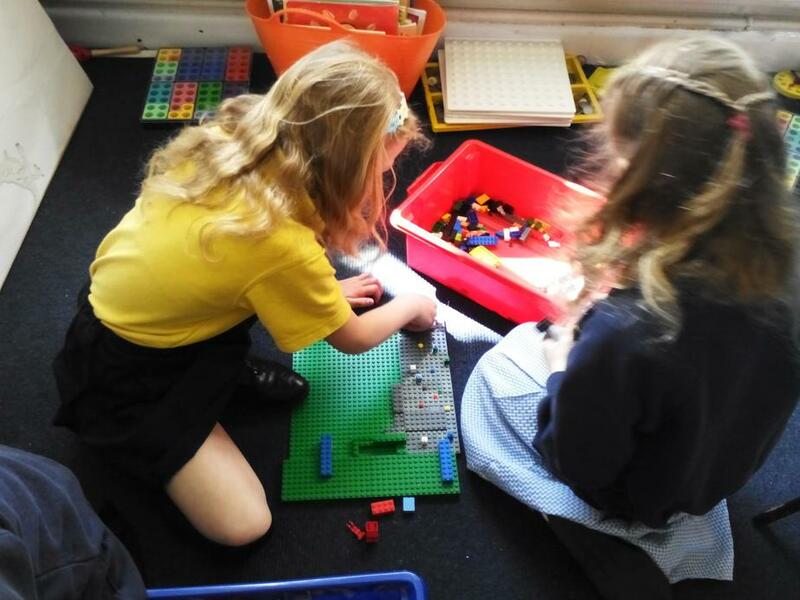 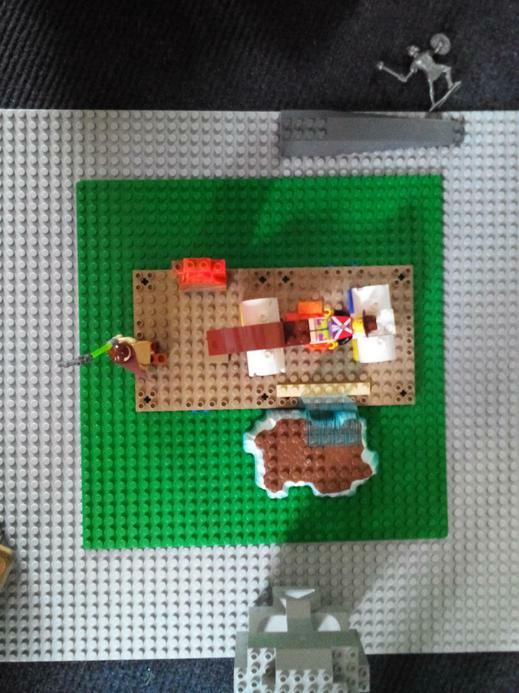 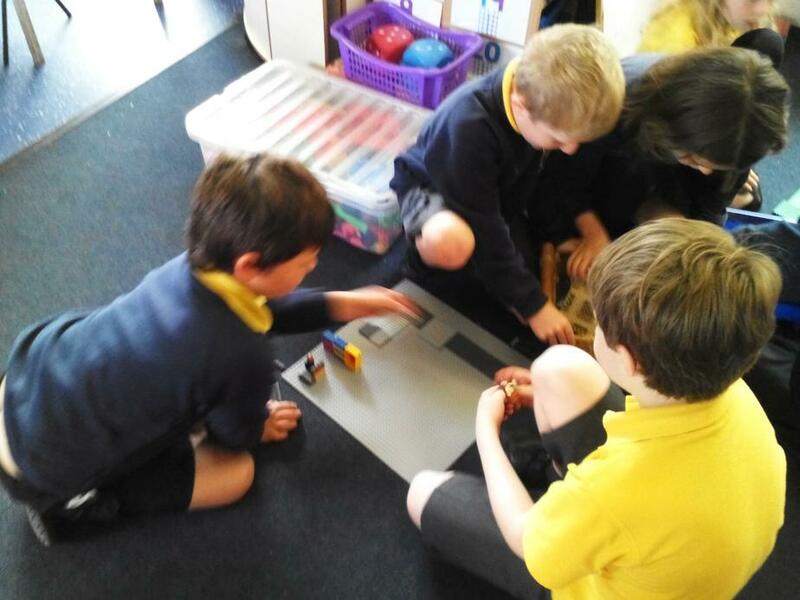 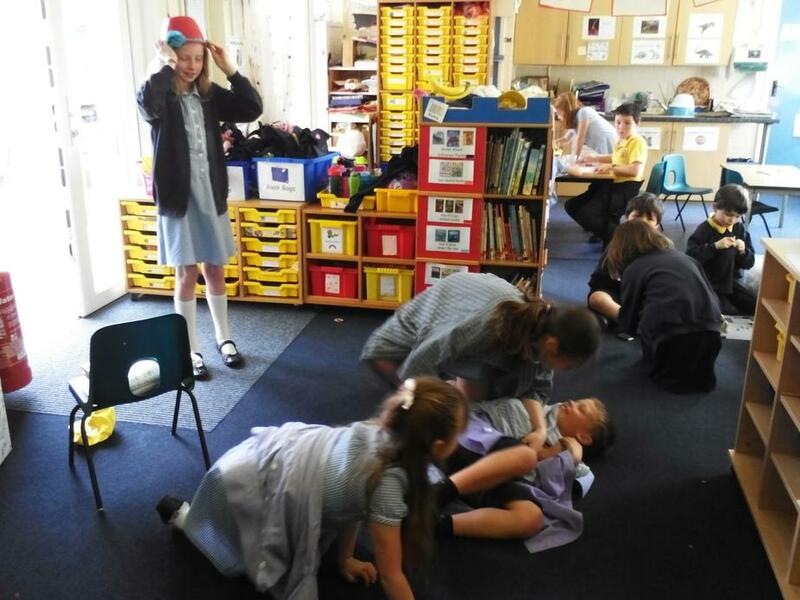 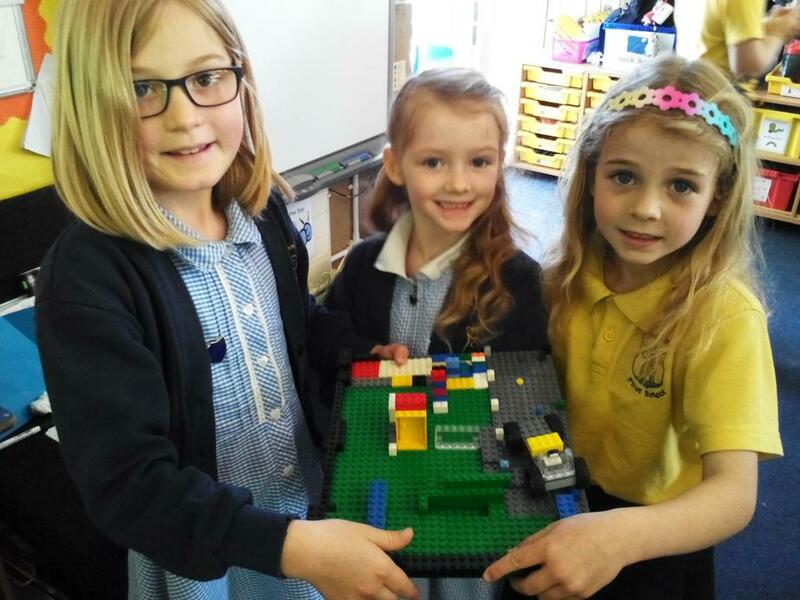 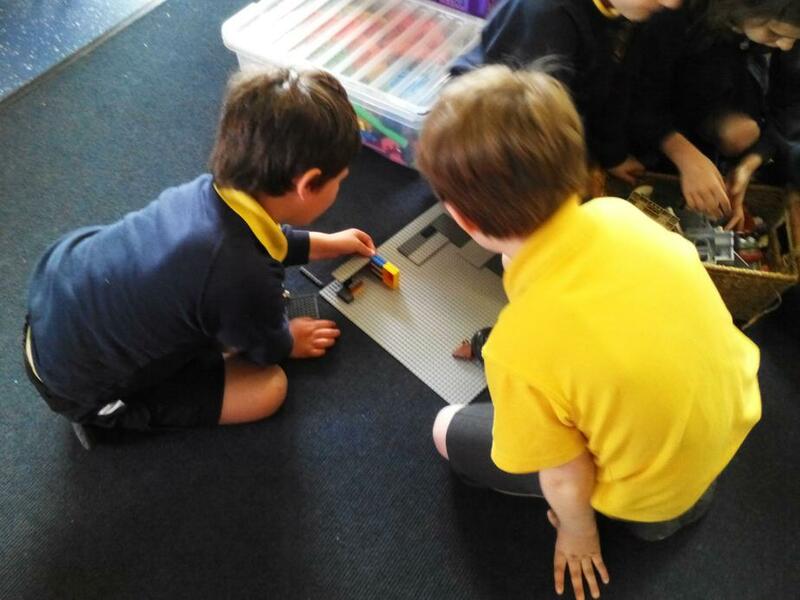 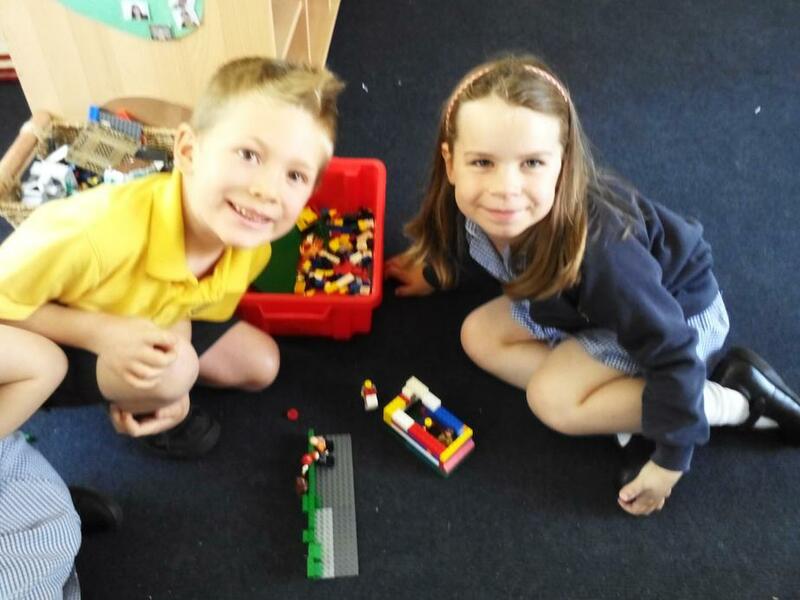 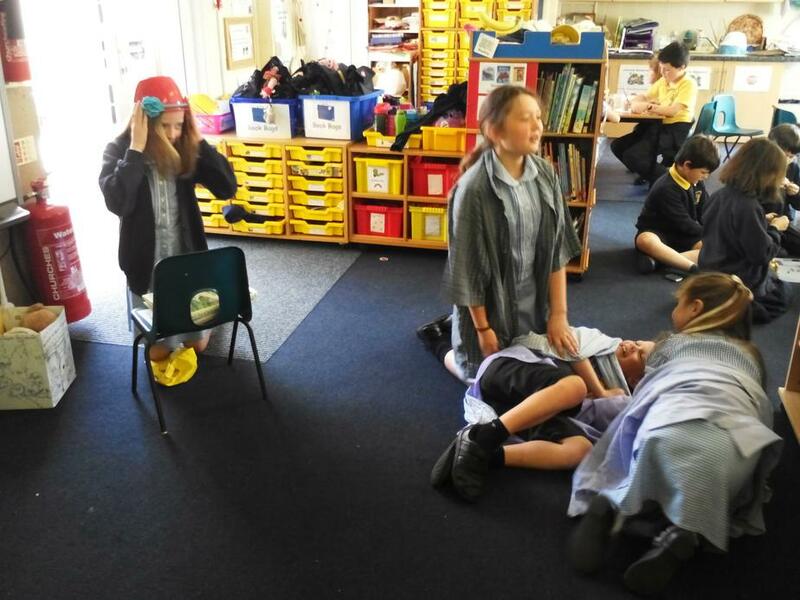 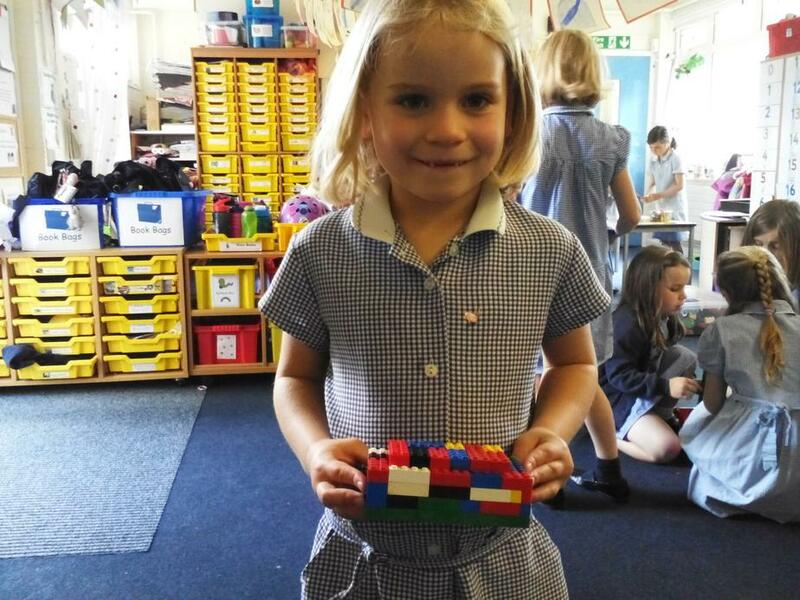 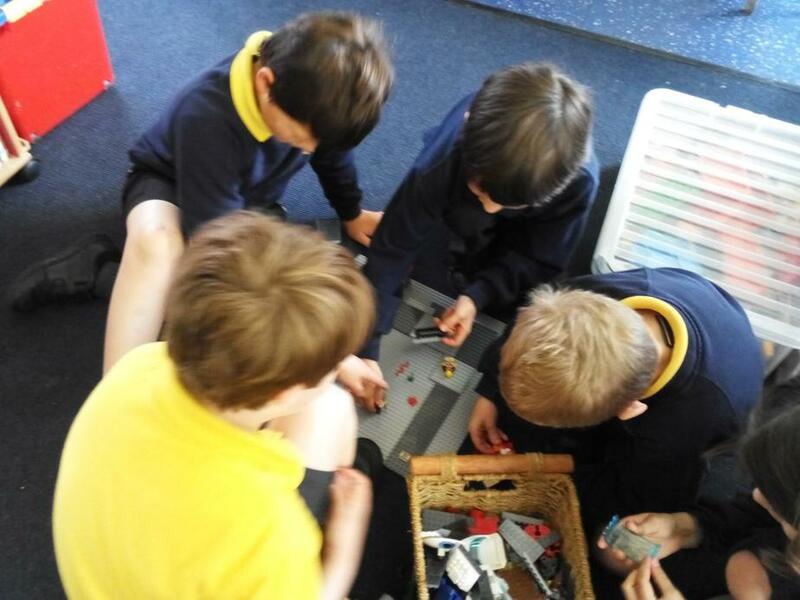 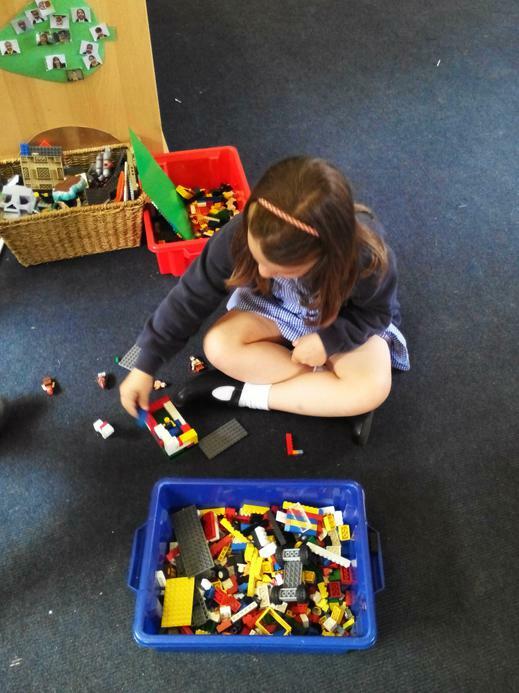 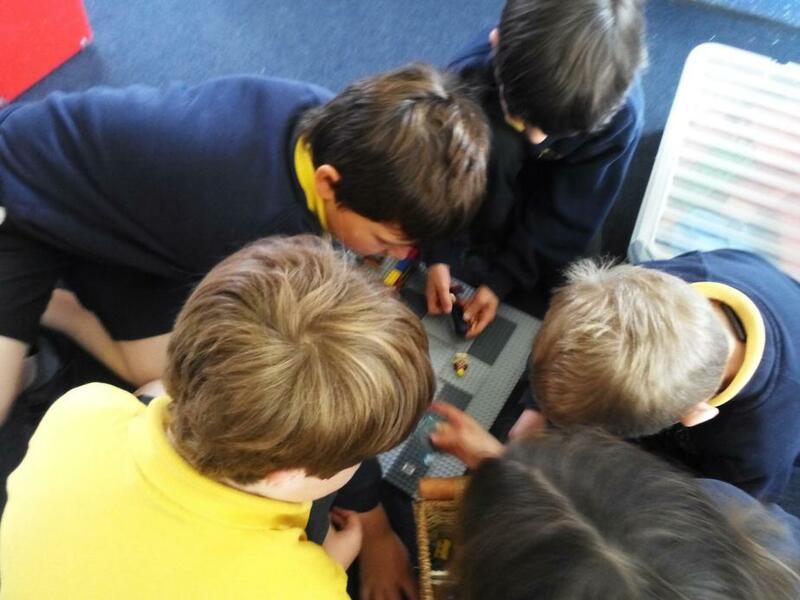 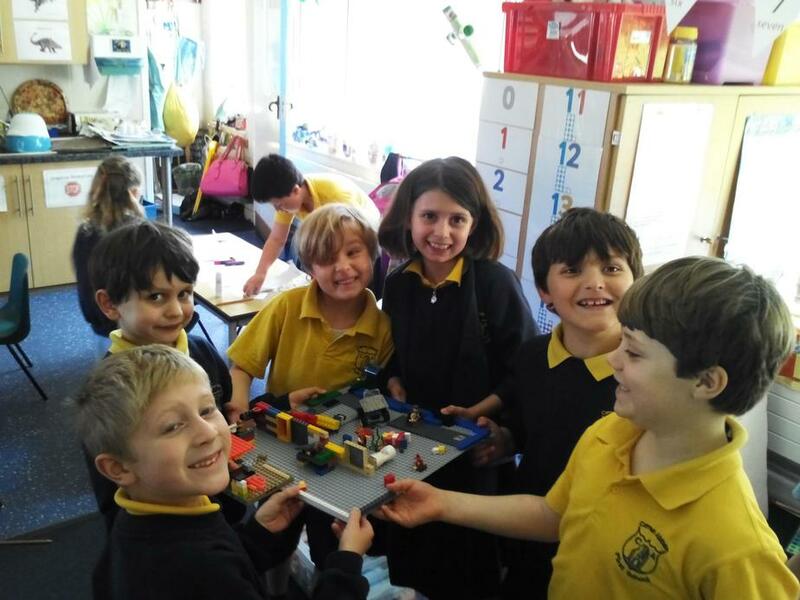 The children also got to act out the story of The Good Samaritan and were able to make Lego models of the story to use to re-tell it. 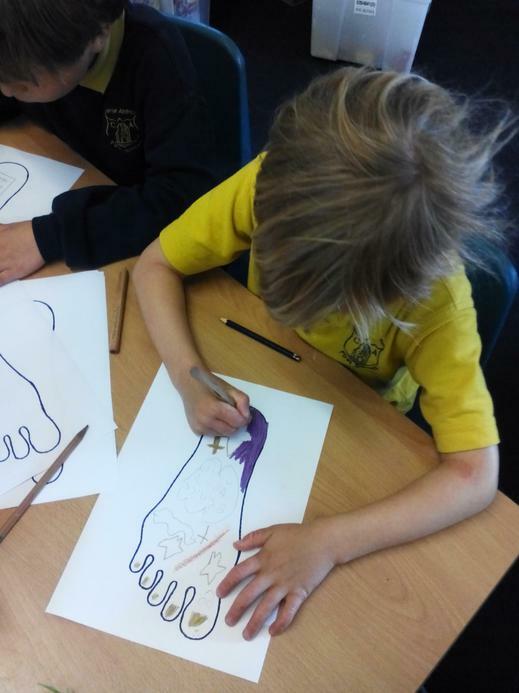 The children were all of our values today and talked a lot about our school values and why they are important to us as a Christian school. 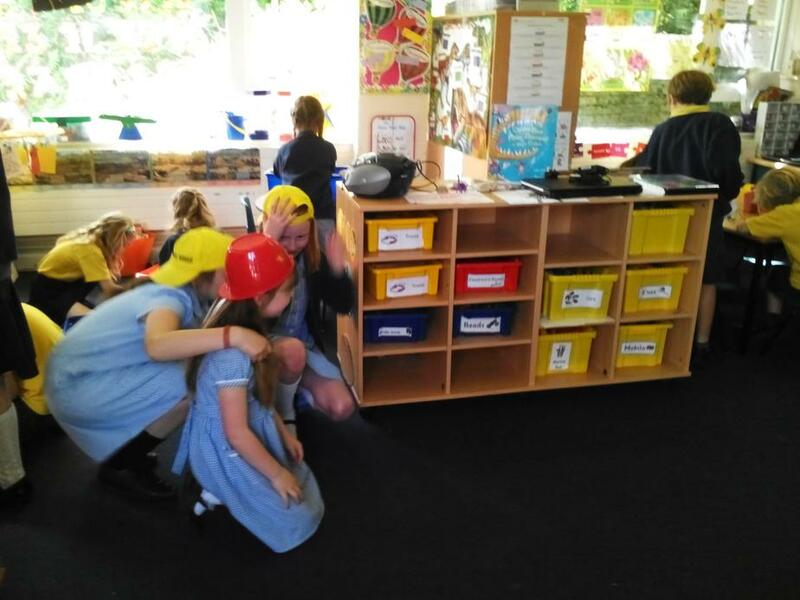 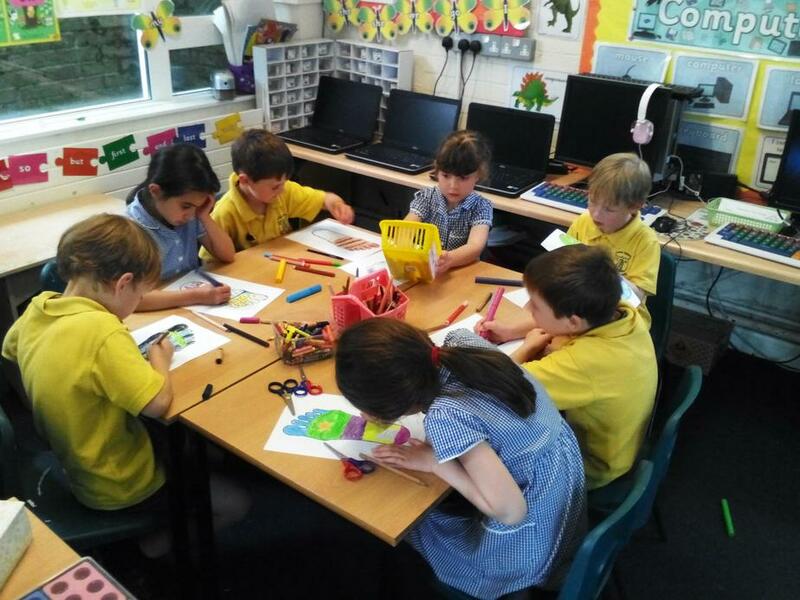 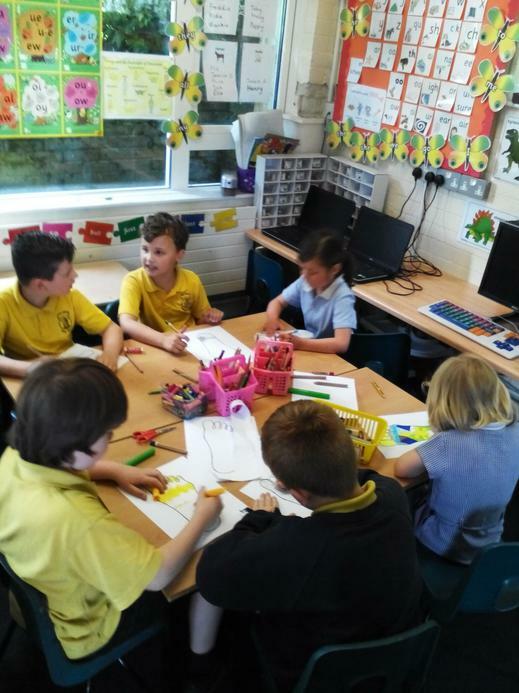 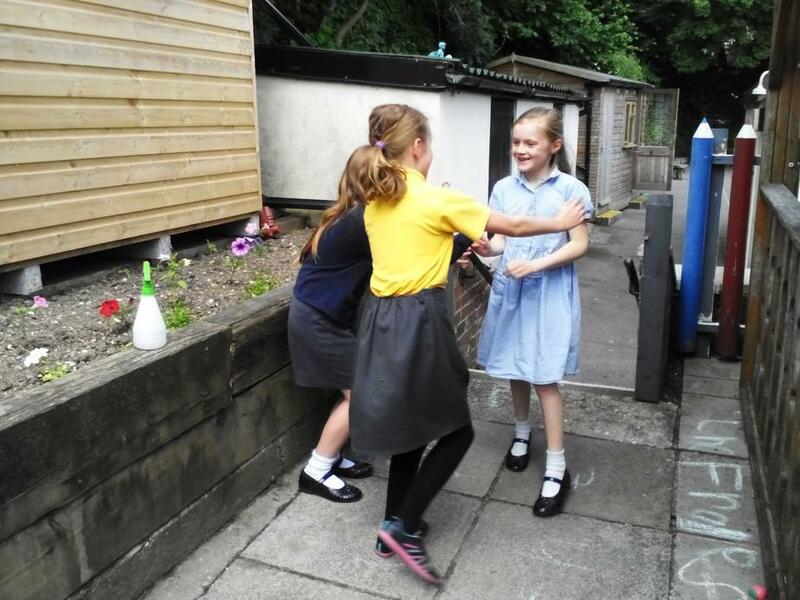 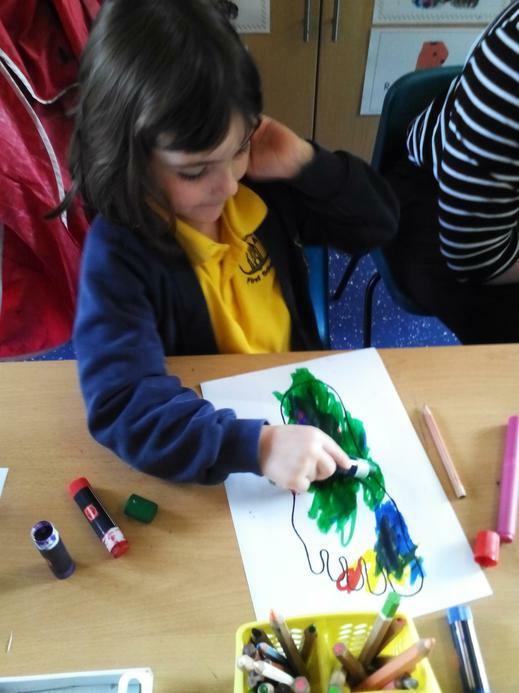 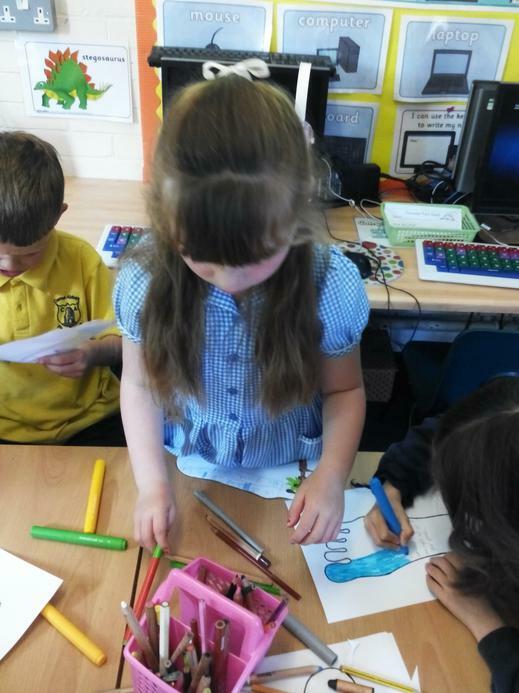 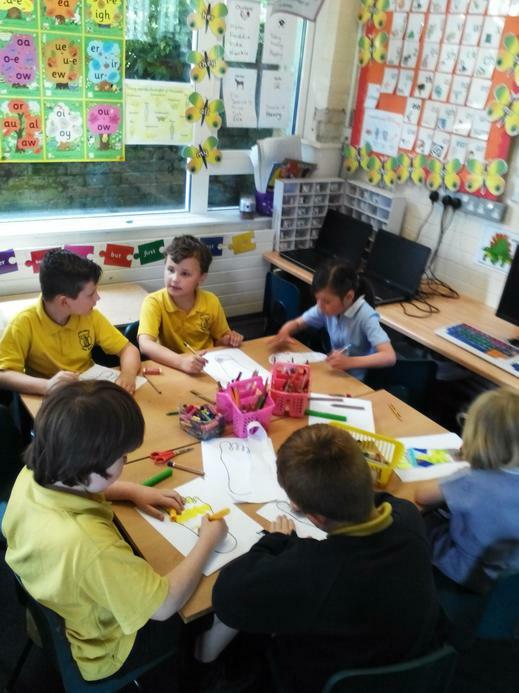 It was lovely to see all the children from different classes learning together co-operatively and the children loved this opportunity.